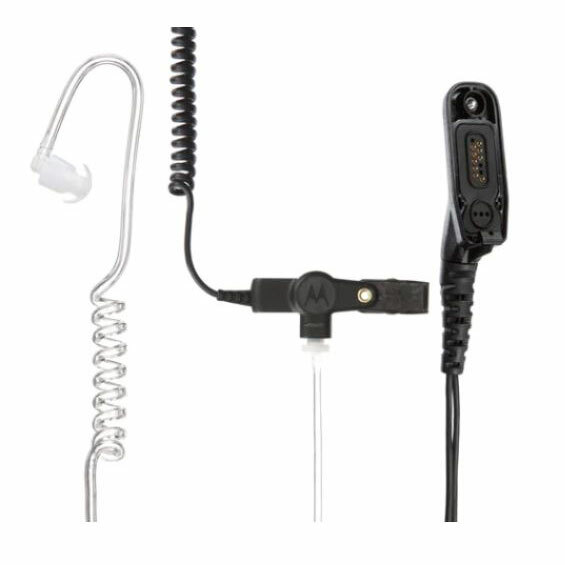 March Madness Sale on Motorola APX/XTS/XPR Accessories Until 3/28/19 | Magnum Electronics, Inc. 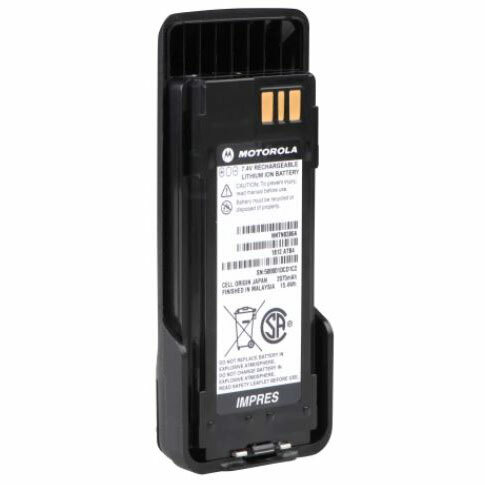 This entry was posted in APX Radios, IMPRES, MOTOTRBO, Promotions, Public Safety and tagged APX, Batteries, IMPRES, MOTOTRBO, Promotion, XTS by magnumelectronics. Bookmark the permalink.